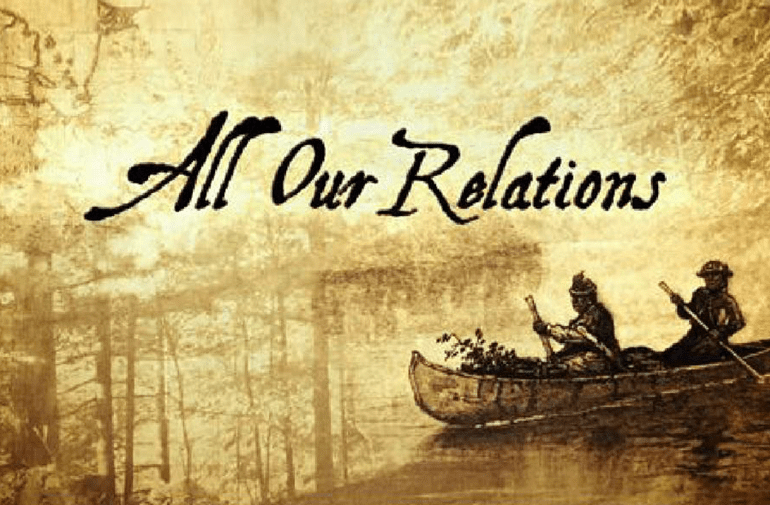 All Our Relations celebrates the lives of Aboriginal Canadians who have achieved international success and recognition. Elders, friends, historians, relatives and others share their insights into the life of the featured guest that include athletes, actors, architects, dancers and writers. All Our Relations takes a close look at ancestral history and acknowledges each guest’s pride in their traditional culture. The series provides a unique insight into their family genealogy and their careers. The series was created by Ralph Brown of Waterfront Productions.